A course through which you can learn the intricacies of game design and development! 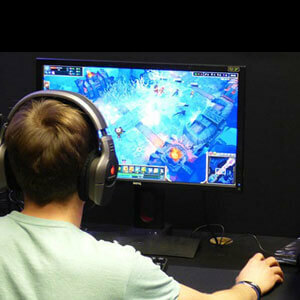 Create new worlds for gaming enthusiasts like you, to explore and experience through a range of technologies and software that you master.The course meets all requirements to be a game developer and designer. 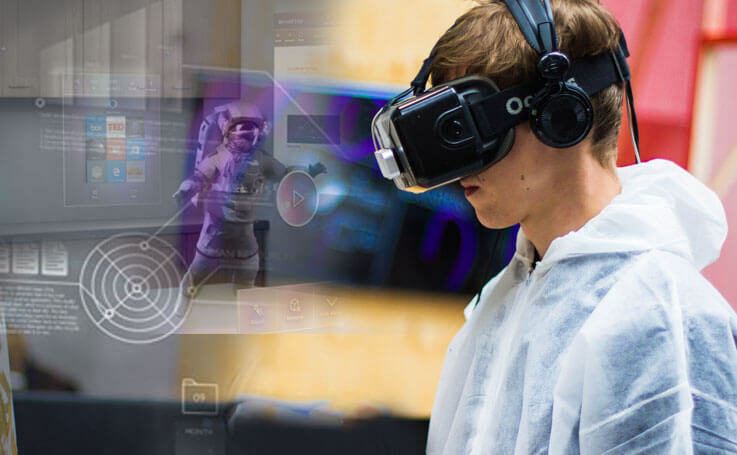 ADIDG: Advanced Program in Interactive Design & Games provides end-to-end training in creating augmented & virtual reality designs for interactive media. Start from the fundamentals of design and learn game level design & integration with the extensive curriculum that focuses equally on concept building & software training. With ADIDG, you get to learn the entire process of making an engaging game environment that includes fascinating characters and scenarios. The program makes you a pro in design visualisation, character animation, digital sculpting, game asset creation, and augmented & virtual reality. These skills are high in-demand at the top studios who are constantly looking for all-round professionals who can deliver high-stake projects. 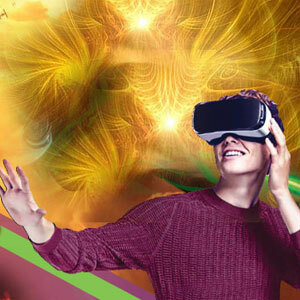 You will also get trained in the latest software & tools used for developing augmented and virtual reality designs for interactive media. Some of those frequently used software are 3ds Max, Maya, Unity Game Engine, Premier, Photoshop, Audition, Animate, SketchUp, Lumion, and Unreal Game Engine. Exciting career opportunities await you. Please note: This course is available in select MAAC centres only. Check with your nearest MAAC centre.